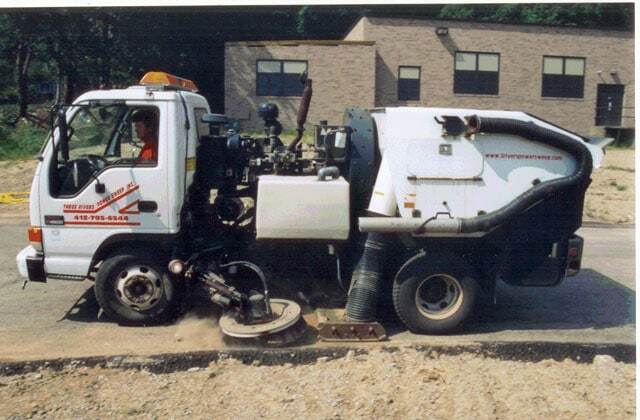 1-800-SWEEPER Partner Directory Three Rivers Power Sweep, Inc.
Based in Apollo, PA, Three Rivers Power Sweep, Inc. (TRPS) is recognized as one of the region’s top contract Power Sweeping companies. 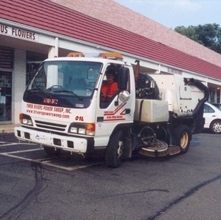 In business since 1988, TRPS provides a single point of contact for year-round pavement and exterior maintenance services for your commercial property. 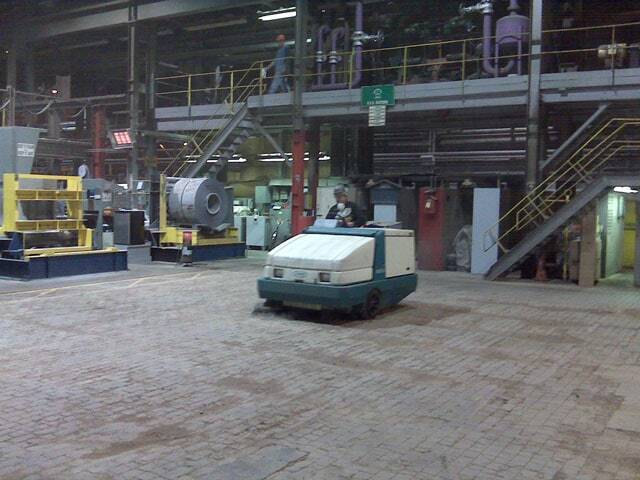 Whether your concern is maintaining the appearance and cleanliness of your shopping center parking lot, reducing illicit discharge at your manufacturing plant, controlling erosion from drag-out of your construction site, or milling sweeping, Three Rivers Power Sweep, Inc. has the equipment, experience, and service packages to solve your problems today. Our clients enjoy 24 hr. emergency call out services and flexible contracts that offer the right service at the right time. Call TRPS today at 1-800-758-1381. The management team at Three Rivers Power Sweep is deeply involved in the Greater Pittsburgh business community including BOMA (Building Owners and Managers) Pittsburgh and the Pennsylvania Chamber of Business and Industry in addition to the National Federation of Independent Business. Our company is also a proud member of industry groups such as NAPSA and WSA. Three Rivers Power Sweep has been listed by PAVEMENT Magazine as one of America’s Top 100 contractors as determined by total volume of business done by a sweeping company.